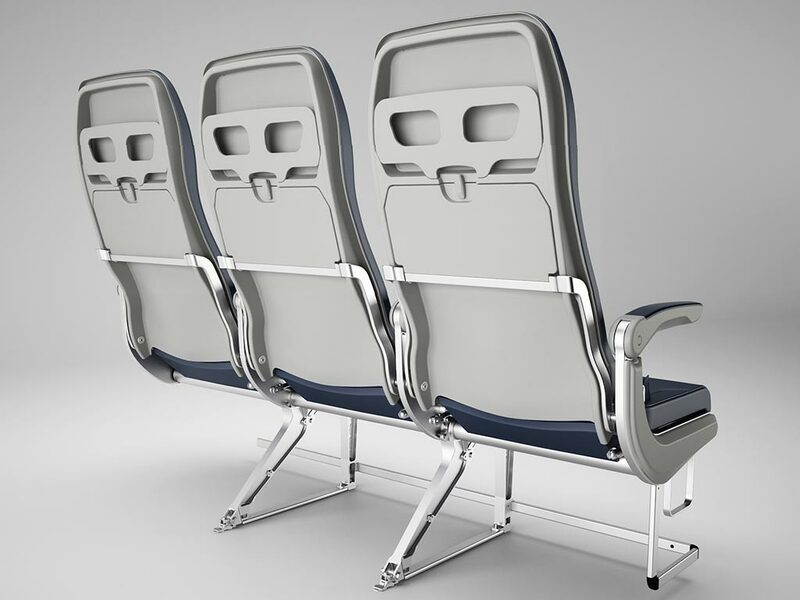 Largest Saudi Arabia low-cost carrier Flynas has selected the new italian Geven ESSENZA seat model to equip its upcoming A320NEO aircraft. Flynas will undergo a large fleet renewal project as part of its development plan and has firmly ordered to Airbus 60 brand new A320NEO. Deliveries shall start form Q3 2018 and shall last till 2026. The airline form Saudi Arabia also has options open with the Franco-german manufacturer for additional #20 aircraft. Bander Al-Mohanna , Flynas Chief Executive Officer declared: “We are committed to an endless effort to constantly improve our service to passengers and enhance the confidence of our passengers that we are developing every day. 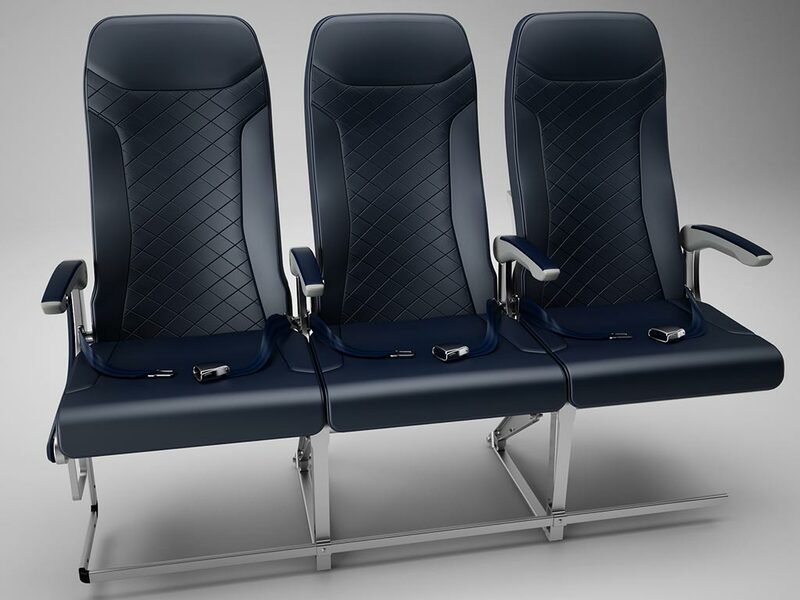 In this endeavor these new passenger seats will further contribute to consolidating Flynas position as a leading airline in the Middle East region with a stylish, comfortable and modern air service”. Flynas is a Saudi national airline with fleet of 28 Airbus aircraft A320 equipped with mixed class cabin featuring business and economy seats. It operates more than 1,000 weekly flights to 17 destinations in Saudi Arabia and 16 international destinations. Since the launch in 2007, Flynas has hosted more than 32 million passengers, who have been successfully carried from airports in Riyadh, Jeddah, Dammam and Abha. Flynas is committed to provide the best services with the best prices, punctuality and superior customer service, which resulted in Flynas receiving the award of the best low cost airline in the Middle East for three consecutive years from World Travel Awards in 2015, 2016 and 2017 and Skytrax in 2017.